You can choose to give a large bottle of intravenous Buscopan. 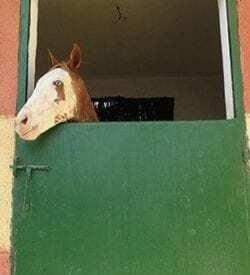 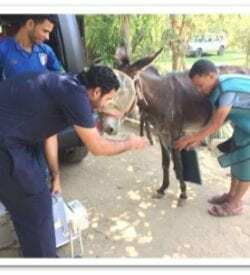 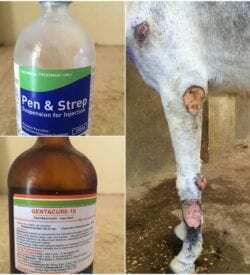 Horses and donkeys are often brought in with advanced colic symptoms. 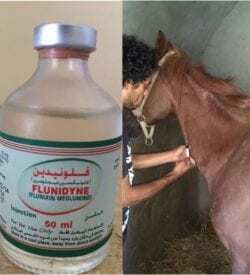 This is incredibly painful and very dangerous so immediate intravenous treatment with Buscopan is essential to bring the intense gut spasms under control. 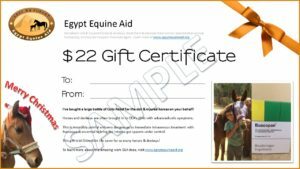 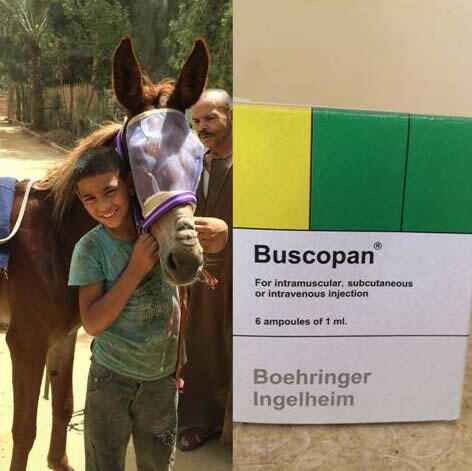 Help us get this absolutely essential medication along with painkillers to more horses!